Did you Bother to look at the resolutions the top 30 was run at?? Your 10 foot pole just shriveled up. Christ you just can't stand it can ya NYT? 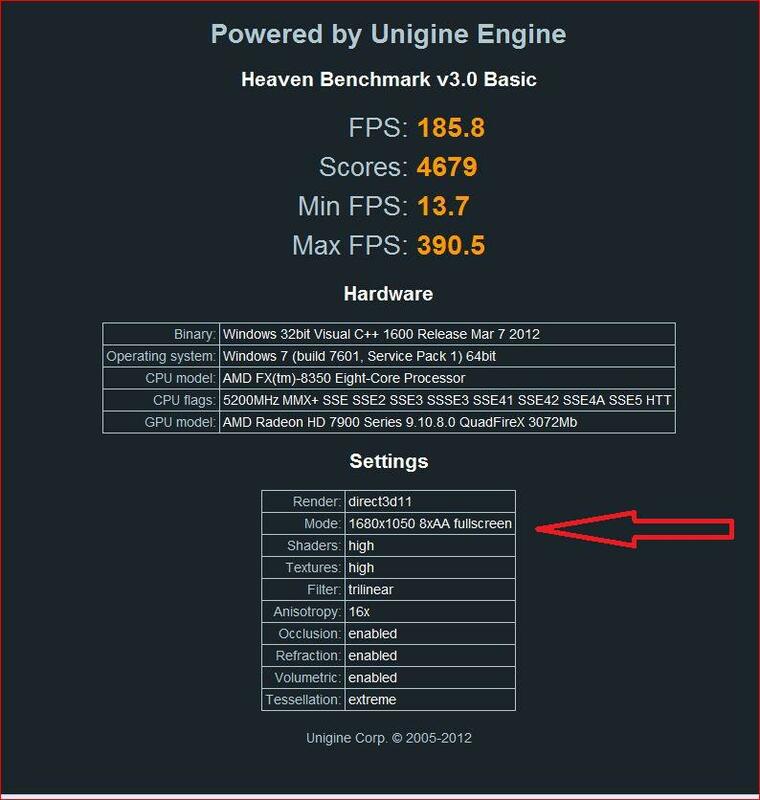 I have news for you my young friend at 1680 x 1050 the CPU does matter, thats why they run it at that resolution and its no coincidence that the entire top 30 is all 3770,3930,3960's....well almost all. If on the other hand you would like to saee some 5760 x 1080 action, here was a challenge one of the 3960 quad guys threw down. That score is at what CPU clock? I'm talking about gaming which actually uses the CPU effectively and not a purely GPU orientated benchmark. 3) Don't give me crap about these benchmarks, when it suited you, they were all that mattered, care to go bgack in the logs?, AI am sure I can catch you stating how incredibly important they are and "a true test"
4) So what about the resolution thing you were incorrect about?? 1.) Oh really ? Because the way I understood was that this thread was "a bit of a jab for all the crap I take for my affinity for AMD". 2.) Not important as I am stating that AMD is not comparable in GAMING at around 1080p. 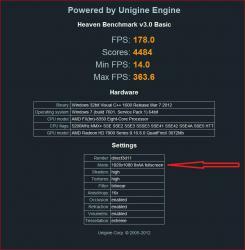 I already stated Heaven is a GPU-orientated benchmark and not a good test for CPUs. 3.) As a true test of GPU power yes, using Heaven to compare CPUs is idiotic. All I'm trying to say is that if you compared yours to an identical GPU setup on Intel at around 1080p in GAMING tests then it would be quite a different outcome so don't use a GPU-orientated benchmark to try and justify your AMD purchase. BS, there is a reason that the entire list is exclusively highly overclocked Intel 3770,3960, and 3930's. A bit of a jab yes, but you are contradicting yourself to the extreme. You guys sure are sensitive about your amd vs intel haha. Kinda surprised this hasn't been posted yet, but I'd like to direct your attention to OCC's own review of the FX-8350 done by red1776. In "real world" GAMING scenarios, there is negligible difference between the AMD FX-8350 and Intel i7 3960X. 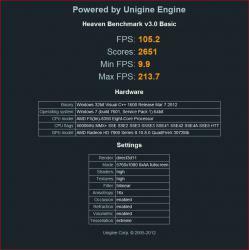 Games are increasingly GPU-intensive, which makes them increasingly GPU-oriented, just like the Heaven benchmark. 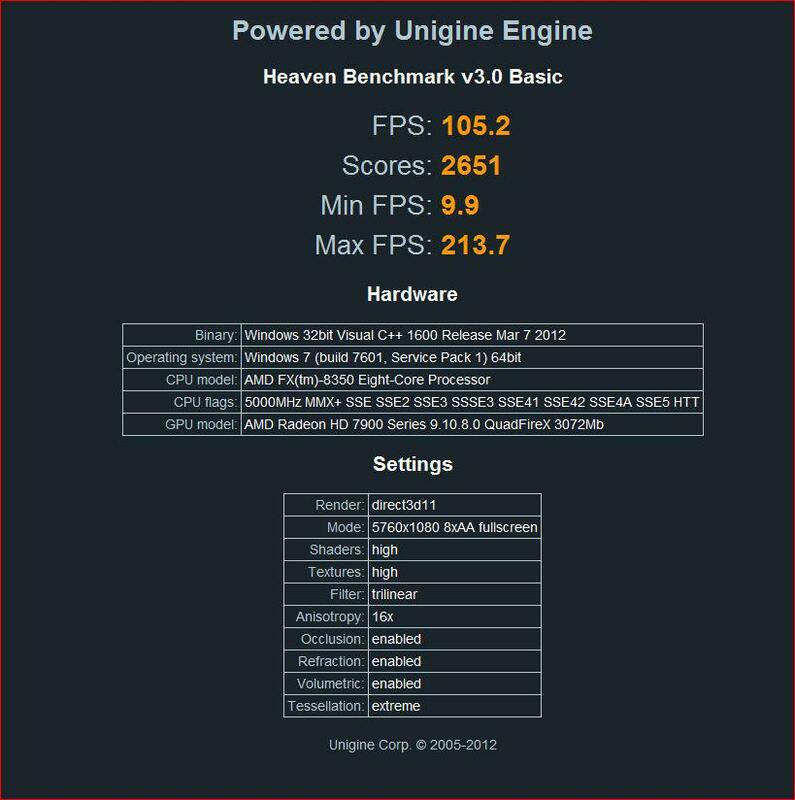 While it's not a solid CPU benchmark, i think it's adequate enough to be considered a gaming scenario benchmark. However, I would be interested in seeing benchies between the two with that Quad-fire 7970 setup, as opposed to the review's single 7970. My point exactly...I didn't skimp...you overpaid. I do a little bit. As an actual enthusiast I hear just plain moronic things said about AMD by people who heard it from a a friend of a friend who's brothers dog whispered in their ear. But as this is my thread, and you asked...here you go. I enjoy building machines that others think are not suppose to be able to do what they do. For example. When I built 'Holodeck 2.2 kW' first they said that a mere two 7970's would bottleneck the FX-8350. When It didn't, then all of a sudden that false statement was not important anymore. Then they saids it would take a 3770.3960 etc etc to feed quad 7970's , then when that turned out not to be true, all of a sudden that point was no longer important and conveniently forgotten. Then you got the claptrap about "yeah but he is using a GPU bound three screen resolution"...until I pointed out that the top 30 was being run at a not so GPU bound 1680 x 1050, all of a sudden that assertion seemed to evaporate without explanation. So either the FX 8350 chokes on 4 x 7970's ...or it doesn't, They can'y have it both ways. I enjoy enjoy building machines like this and making them run with the more expensive counterparts. 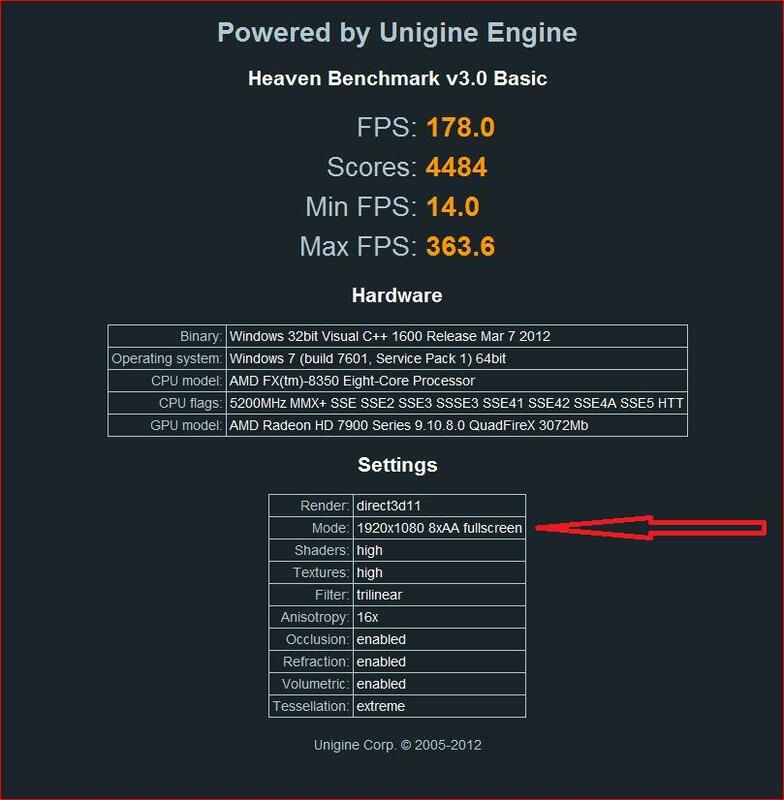 If I wanted a 3770K, I would buy a 3770. But it's OK , I enjoy the battle.